What can possibly set the mood faster than great music? Lighting! Whether it is the florescent lights at a dentist office or the bright audio triggered lasers at the club, lights invoke feelings in all of us. That is why Snyder Entertainment has worked hard to develop an amazing arsenal of lighting options that we can transform your event with. 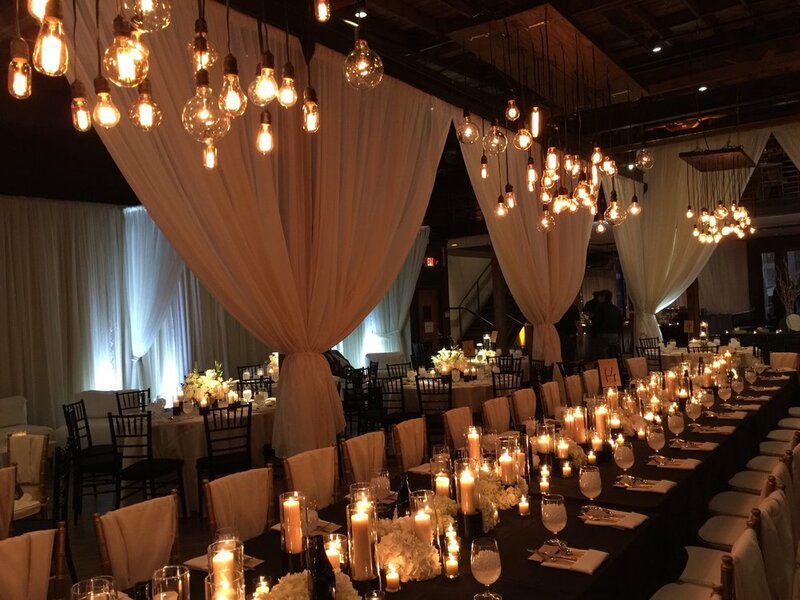 Keep reading to learn more about our custom lighting options + how we are changing the lighting game here in Nashville..
…and the list goes on and on! Our custom crafted Moonshine Bar sign is available for your upcoming event! 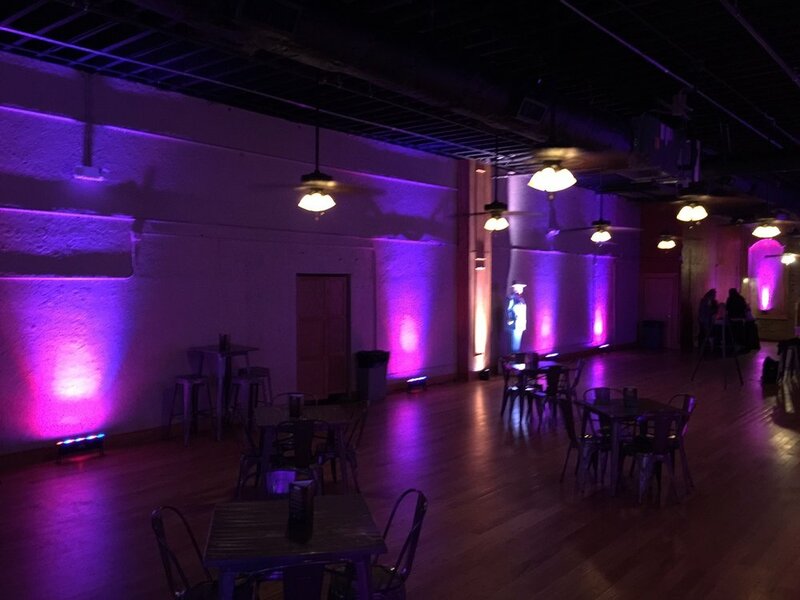 We have stretched into the world of wireless LED lighting to reduce our footprint on this earth while becoming quicker and more mobile with our venues. 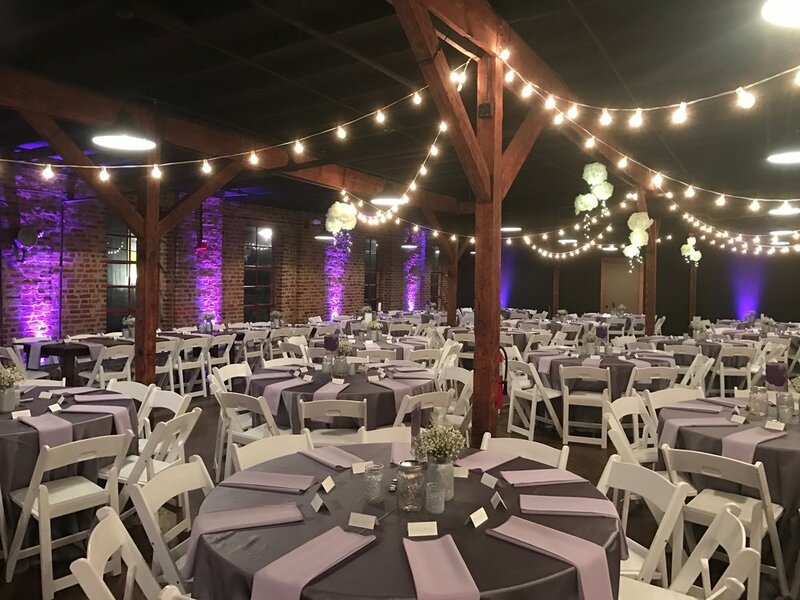 It doesn’t matter if your event is a Wedding, Corporate Event, Dinner Party, Sweet Sixteen Party, Sorority or Fraternity Function, or a Murder Mystery Dinner; our Lighting Design skills can completely transform any situation! 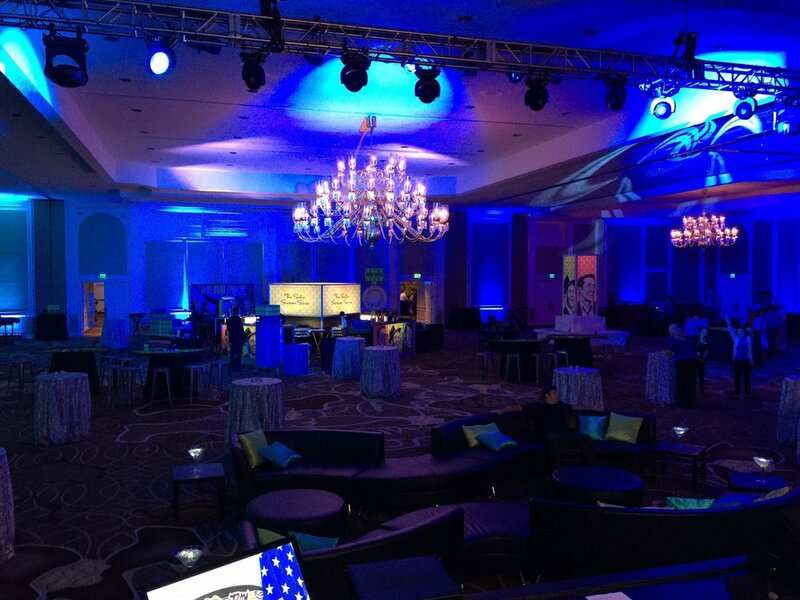 Our custom designed gobos are some of most requested lighting fixtures for events. 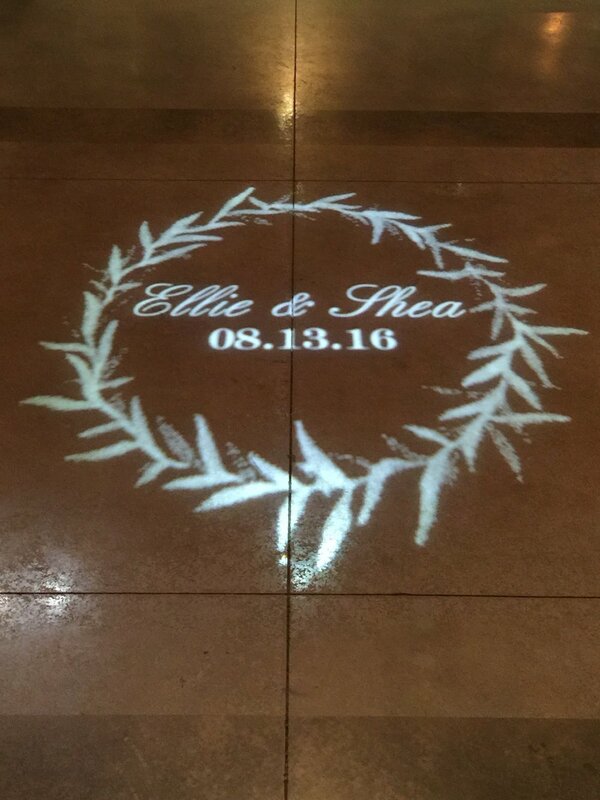 We love when our wedding clients send us their invitations so that we can transfer that image into their reception spotlight. And the same goes for our corporate clients and private party functions as well including company logos, specific products, award shows, school mascots, and multiple different themed events as well. 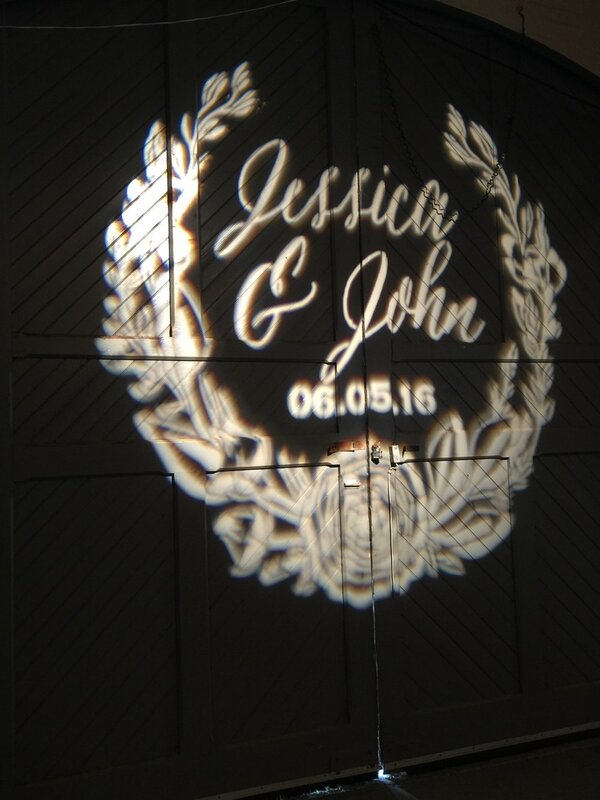 Our custom gobo lights are always a huge hit at events; every room is different so all of our designs are custom made for you! 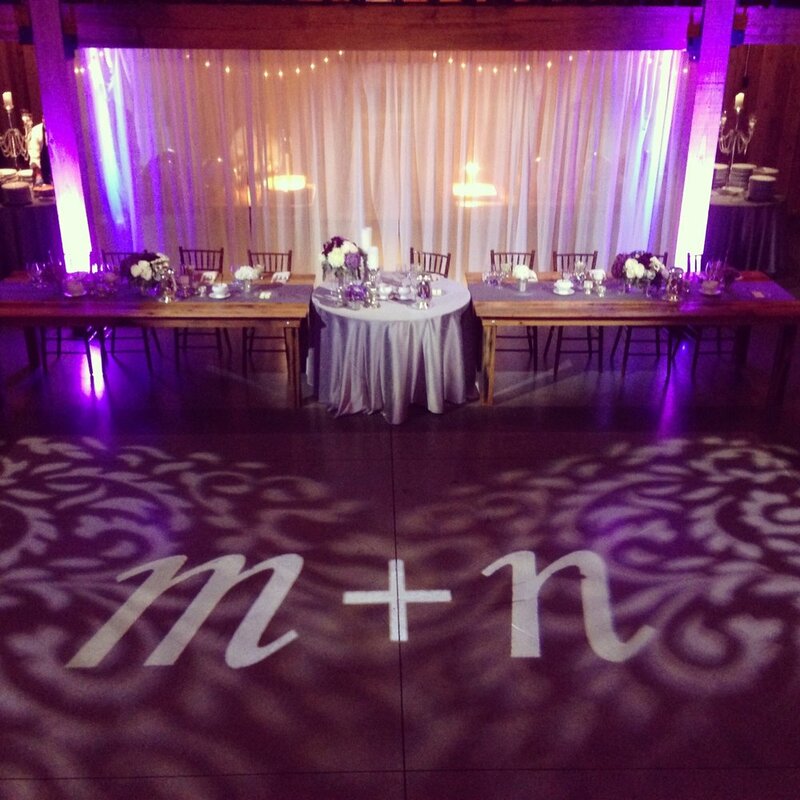 The truth is that you could go online and find someone who can make a custom gobo light for you, or you could go to another company and they could string some lights up at your event. But the difference between us and the competition is our attention to detail, the care your product receives, and our relationship with you- the people that we're so lucky to work with. 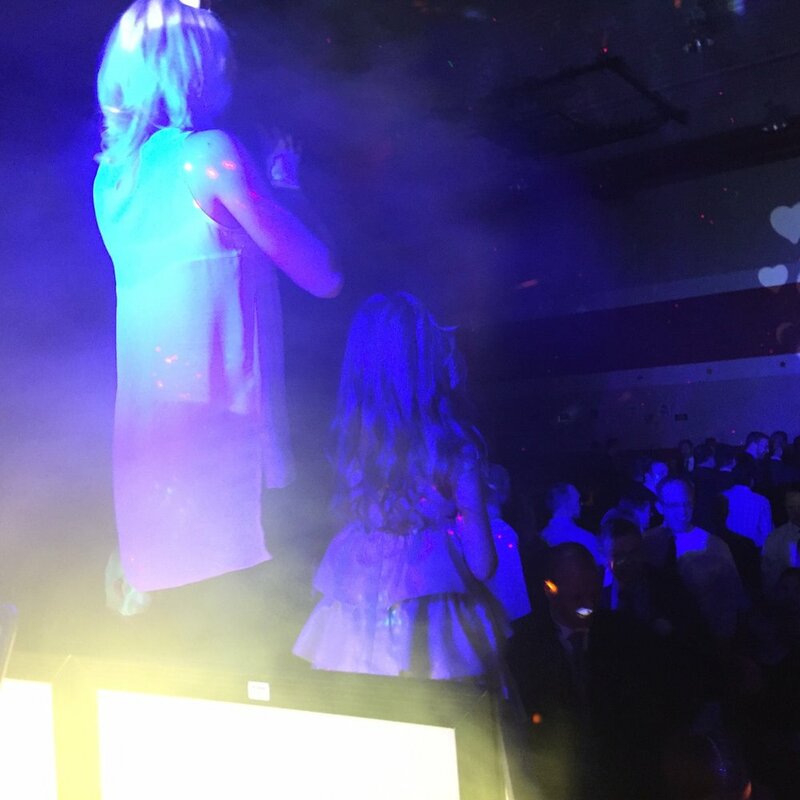 When you partner with Snyder Entertainment, you have more than an event.. You have an experience! 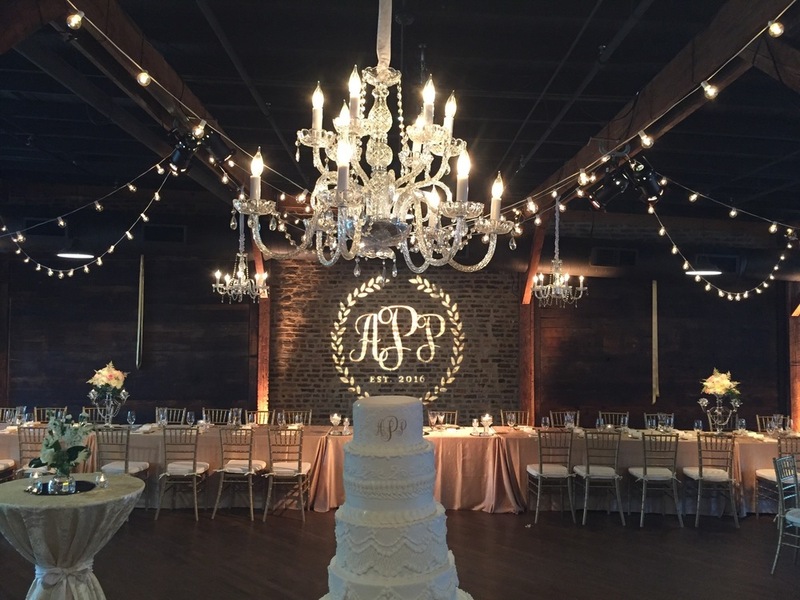 Contact us today to see how our Lighting Design can help you make your events unforgettable!